Being in the HVAC business for over 15 years, I have seen almost all there is, the good, bad and ugly. I created this blog to share some of my experiences with the world. HVAC, Indoor Air Quality, Ventilation, Filtration and Energy Efficiency are all confusing and overwhelming terms for many people. The vast spectrum of equipment available to the consumer today is difficult to sort through. I will regularly highlight new products, technologies and methods in simple homeowner terms so that everyone can understand and take advantage of the available products. I will also answer any questions you have related to HVAC and air quality. Together with your input, we can make this blog into a great resource for homeowners, so please send in questions and I will gladly discuss them in my blogs. I am licensed as a Gas Fitter, Refrigeration Mechanic, Geothermal Designer, Geothermal Installer, Radon Tester and Mitigator. 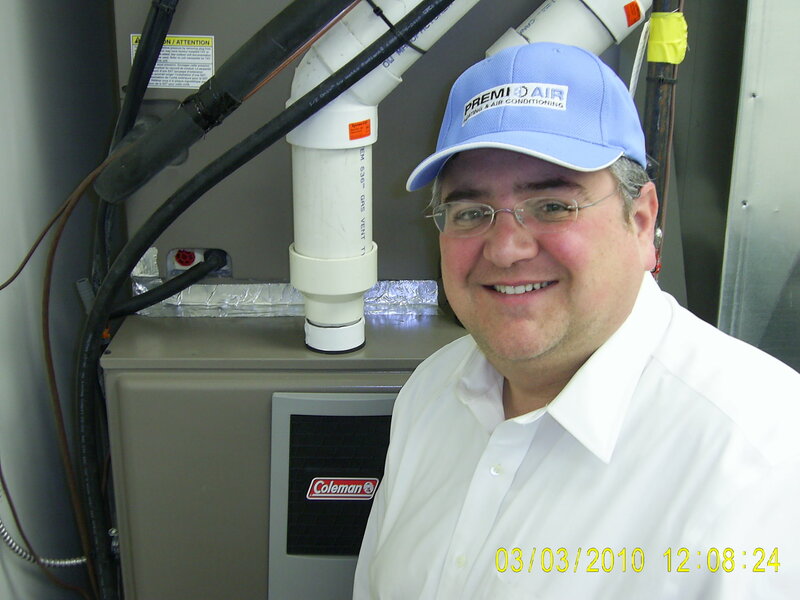 I operate a Heating and Air Conditioning business and I provide energy-efficient solutions for my customer base.